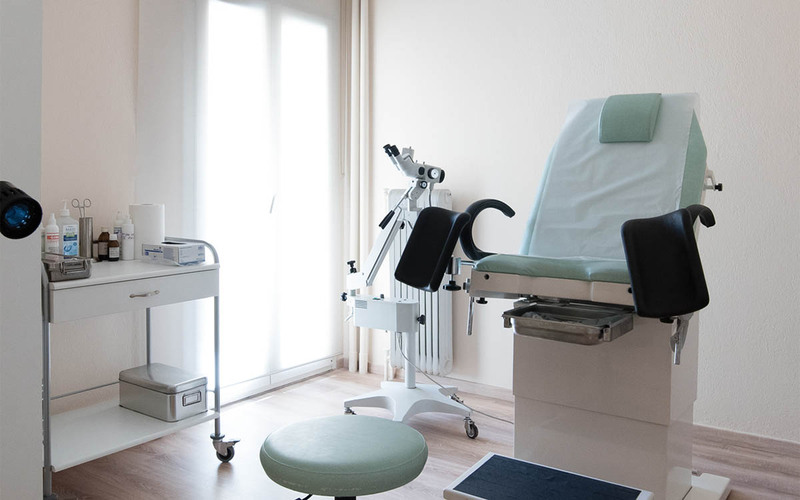 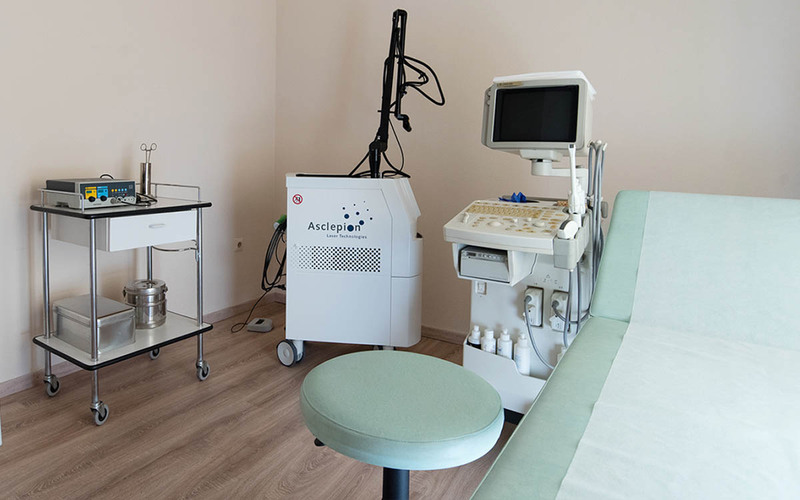 The medical practice provides high-level gynecology-obstetrics services, with the help of medical equipment of state-of-the art technology. 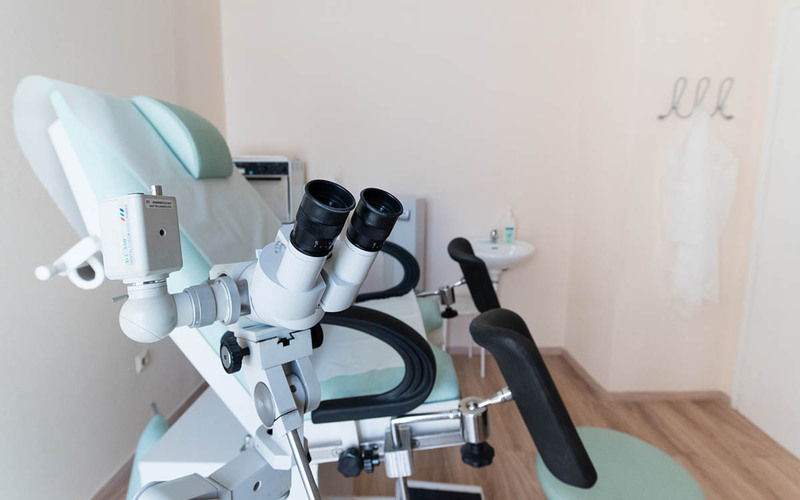 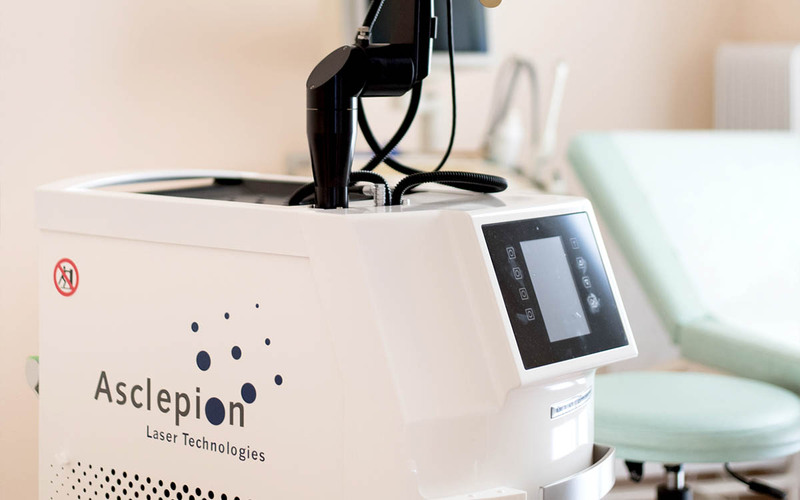 Thus diagnostic accuracy and therapeutic efficacy are achieved, always with the aim of finding the right solution to the problems witch concern the modern woman, through the scientific and human dedication. 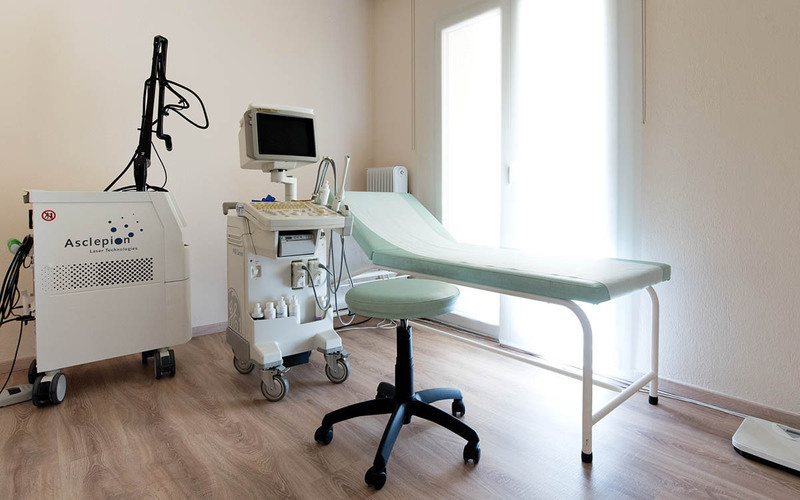 We are always standing by women, showing a scientific and human character, in order to find the best and most effective solution. 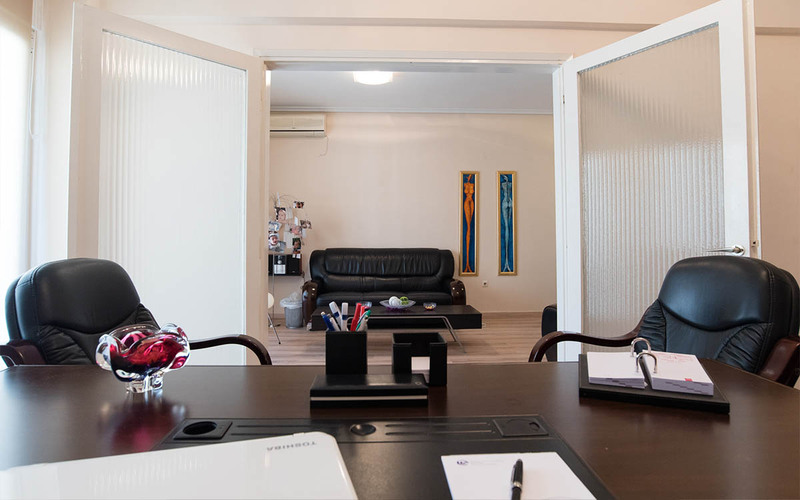 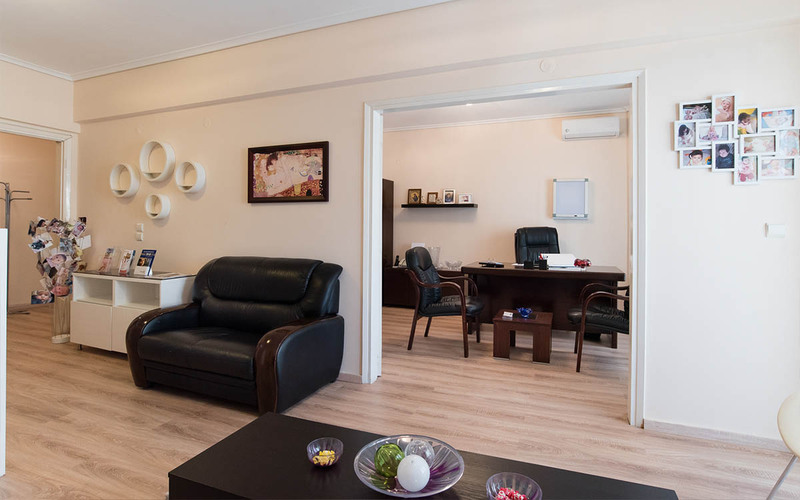 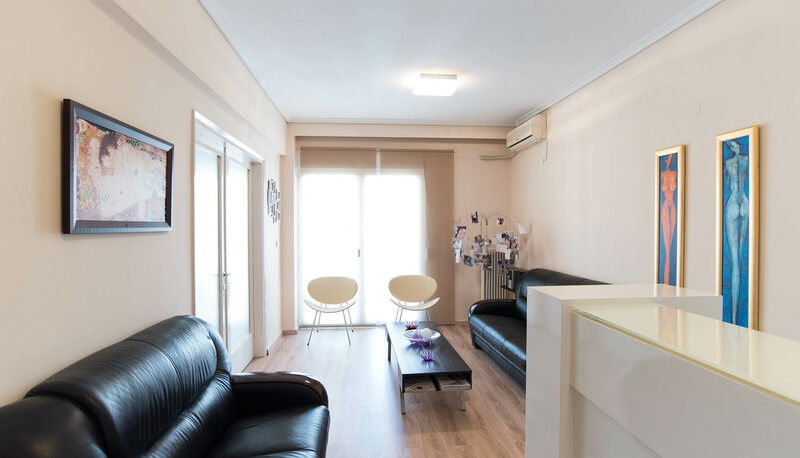 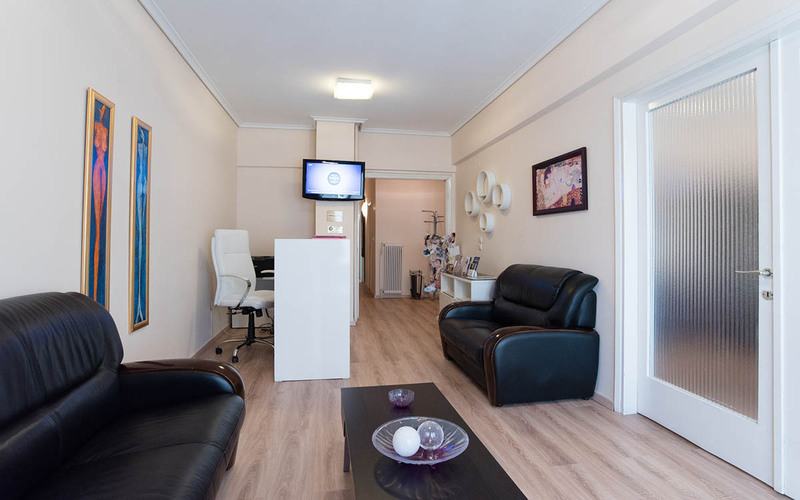 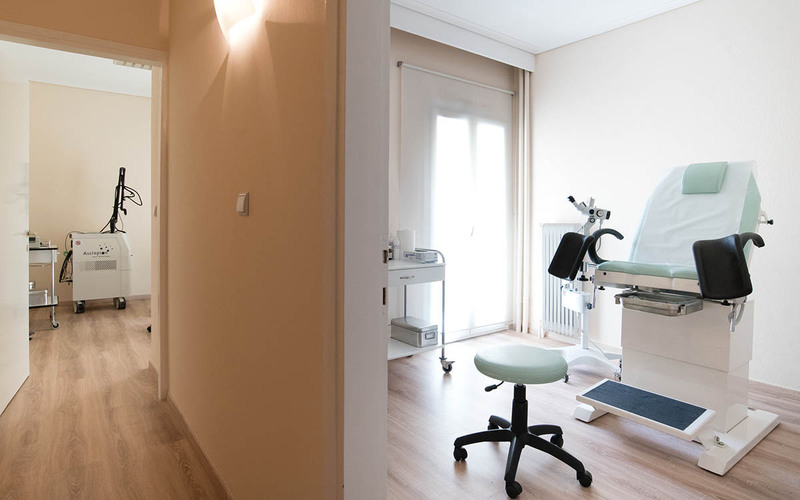 The appropriate room arrangement of the medical practice contributes to the creation of a relaxed atmosphere, so that the visit is pleasant for our patients.